Steep may have been cancelled, but Ubisoft continues to be a keen supporter of Nintendo Switch with Starlink: Battle for Atlas, Trials Rising, Just Dance 2019, Child of Light and Valiant Hearts: The Great War on the way to the portable home console. However, one game that you shouldn’t expect to be ported across is Tom Clancy’s Rainbow Six Siege. With the experience relying on running at a stable 60 frames per second and with destructible environments, Ubisoft believes that Nintendo Switch would be unable to handle it. 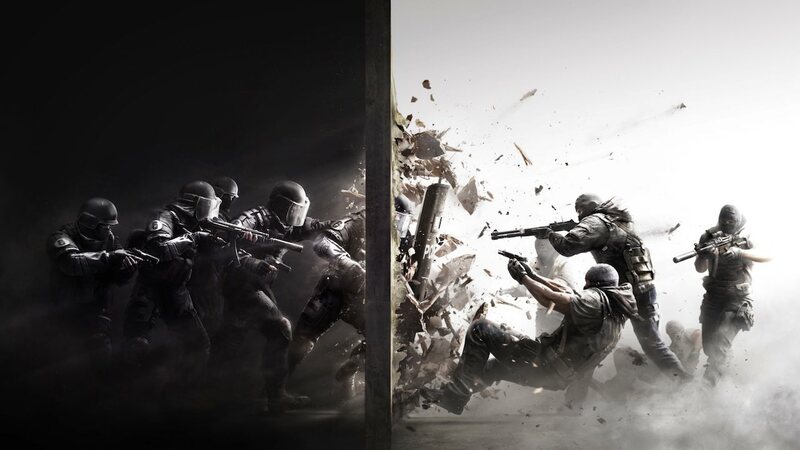 “[It’s] not possible with the technical constraint and especially the frame rate of the game; 60 frames per second plus destruction is a bit CPU heavy and Switch is not yet the Nintendo console where it’ll be,” Rainbow Six Siege brand director Alexandre Remy explained to Metro. “But overall it’s true Rainbow Six is very much a game where we just want to expand the player base, because the more player’s we do have the better the whole game and services. So if at one point that is a possibility that we have new platforms or new hardware, we’ll likely get there.